I was recently scrolling Facebook and these beautiful images of Charlie and Cassidy's Jamaican destination wedding popped up in my newsfeed. I suddenly realized how crazy behind I am on blogging! As in, so behind I didn't even know where to start! Where I left off? My most recent sessions? Here they are already married, so I figured I might as well start with them! I could tell instantly that these two had something amazing together. As soon as we met I could tell they were one of those super laid back, up for anything, completely head over heels in love couples. Their session was literally effortless. I'd take a second to look at the back of my camera and they were already moving on to the next adorable thing, all by themselves. I guess that's what happens when you know someone is your soul mate at age 14! Their love story is pretty epic. Cassidy told me during our initial conversation that she wanted pictures IN the water. It was something I had never done before but I was 1000% on board! 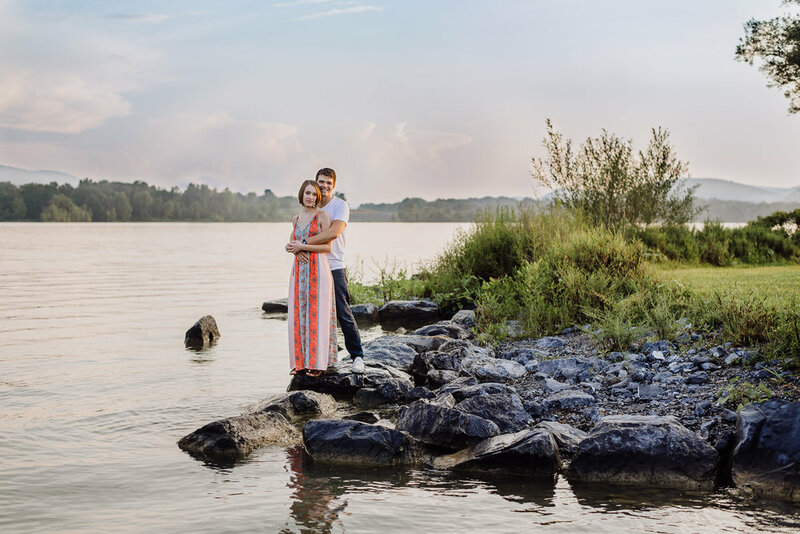 I knew the lake at Bald Eagle State Park would be the perfect location for their session. I shot there various times over the summer and this was probably one of the most perfect nights of the season! The water was super warm and was actually glowing pink from the perfect sunset we had that night. The fog was starting to creep up through the mountains. We all realized that this place is like a hidden gem and made mental notes to get out there more often! Congratulations Cassidy and Charlie!! 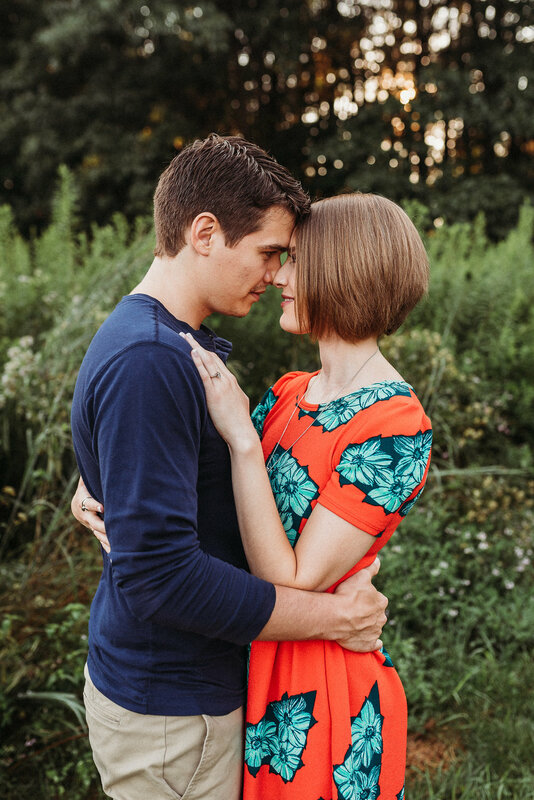 I'm super excited to see all of the amazing couples 2018 will bring!